Manchester United are looking for the 'formula' to challenge Premier League reigning champions Manchester City, says Andy Cole. 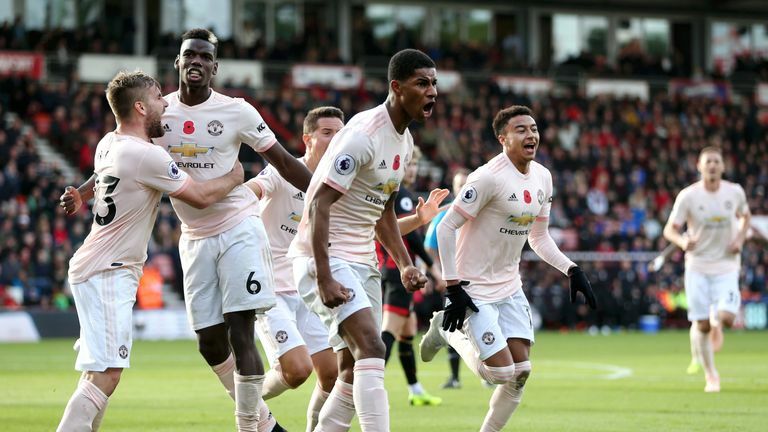 Manchester United are searching for the “formula” to challenge reigning Premier League champions Manchester City, says Andy Cole. Jose Mourinho's side trail Pep Guardiola's league leaders by nine points ahead of this Sunday's Manchester derby, live on Sky Sports, but come into the meeting on the back of consecutive comeback victories against Bournemouth and Juventus. City are one of only three clubs still unbeaten in the league and victory for Guardiola's side would halt the momentum United have built up as they target their first Premier League title since 2013, under Sir Alex Ferguson. United won the Premier League five times in a seven-season spell between 2017 and 2013, but despite having missed out on the top four in three seasons since Ferguson's retirement, Cole insists the lofty ambitions of the club have not diminished. "Manchester United still have the same goals. But we have got to be brutally honest, the league has changed again," Cole told Sky Sports News. "Manchester United used to dominate, especially in the Premier League and won the FA Cup a few times. "To a certain extent now it has gone away from them a little bit. Manchester City have invested heavily, changed manager, brought in a lot of good players and changed the way they play football. "Last season they ran away with the league at a canter." Cole believes the club need to find some consistency to stand a good chance of competing with City and the rest of the club battling with the league title, with the top five sides separated by just six points in the table. "It is a case of getting some stability now and finding the formula whereby they can challenge Manchester City over the next couple of years," he added. "Manchester City are only going to get better. Liverpool and Chelsea are also only going to get better so the league will become as tight as ever." 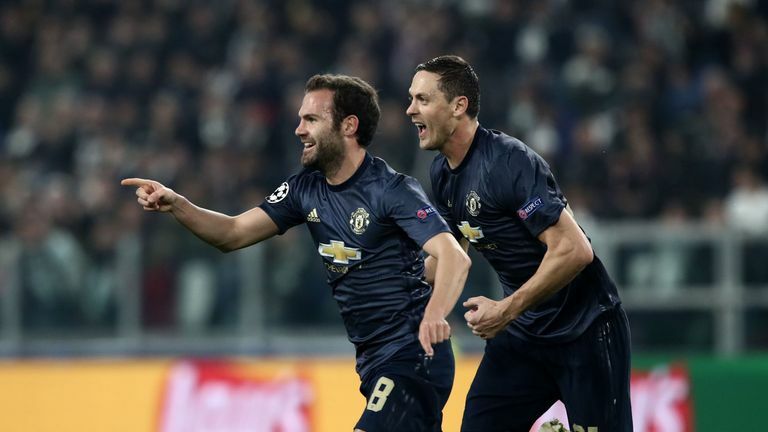 Manchester United produced an impressive second-half comeback to defeat City 3-2 in the corresponding fixture last season and Cole believes there is no reason for Mourinho's side to be apprehensive of the current champions. "Everyone has got to fear them but you can't fear them too much. Because if you are going to go into a match with that kind of attitude the game is going to be over before you play it," he added. "I know Manchester United will go into the game believing they can win it. A derby is a completely different game." Watch the Manchester derby on Super Sunday, live on Sky Sports Premier League from 4.15pm.